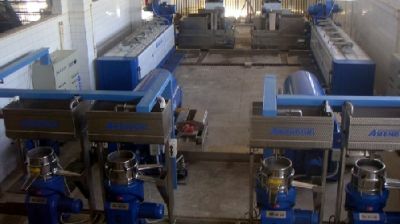 The oil industry is one of the food industry sector where the Motovario products are used along the complete production process. 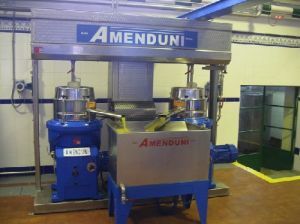 The Amenduni Nicola S.p.a., founded in 1905 in Modugno, Bari, has always been oriented to agricultural machinery sector and in these years has gained an extensive experience, which now allows Amenduni to boast extraordinary successes in the field of oil machinery. Motovario is cooperating with Amenduni since more than 15 years and during this period our products have been successfully used on oil machineries and oil plants; in particular our gearboxes are used for the kneading machines, for the oil extraction from the paste by the mixing and the action of enzymes present in the oil, furthermore our gear reducers are also applied to the plunger pumps used to obtain the olive paste inside the decanter.